This week I wrote about the power of community. 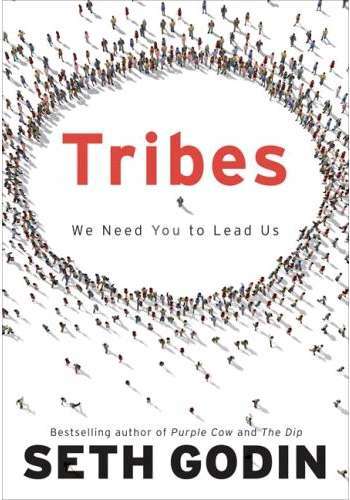 Check out “Tribes” by Seth Godin. This is one of my favorite reads.